Our professionals are available to help you treat your hearing loss. A great selection of hearing products to suit your hearing loss needs. Our mission here at Kampsen Hearing, is to help those with hearing loss to live a more enjoyable life by hearing better. We are a full service facility offering care to adult patients. We cover many aspects of hearing loss and offer comprehensive audiological and hearing care services, such as a complete audiological evaluation, hearing tests, hearing loss rehabilitation, hearing aid counseling and hearing aids in Tampa Bay. Our office also provides assistance with tinnitus through audiological testing and management. Each patient is individual and will be treated as such. In some cases, in order to meet YOUR hearing needs, we may refer you for additional medical treatment or recommend hearing aids or other assistive listening devices. 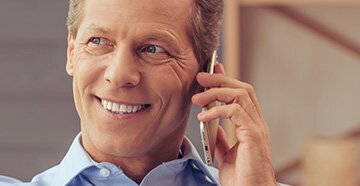 We are an authorized dispenser of a wide variety of hearing aids and manufacturers, including the latest cosmetically appealing styles and most advanced technological models; from being nearly invisible to those with bluetooth capabilities to stream directly into your hearing devices. Some are even rechargeable and do not require the changing of the batteries. 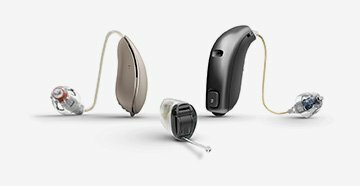 We offer the complete lines of hearing aids from the following manufacturers: Oticon, Phonak, Unitron, Signia, Rexton, Unitron, Sonic Innovations, GN Resound, Starkey, Hansaton, Lyric, and many, many more. Hearing is very important and something we often take for granted. A key component of audiological care is hearing protection and hearing loss prevention. We strive to educate our patients through many different ways such as, consultations on the effects of noise and hearing, community outreach talks, screenings and education and dispensing of hearing/ear protection devices such as swimmers, shooters and musicians plugs. 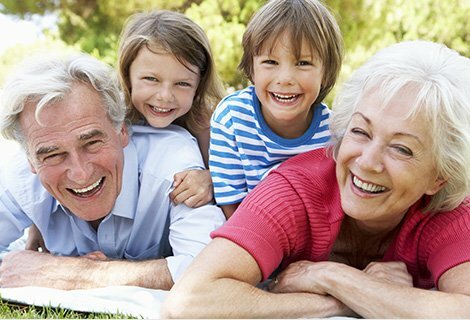 Our audiologists use advanced computerized programs to format the fitting of hearing aids to each individual. 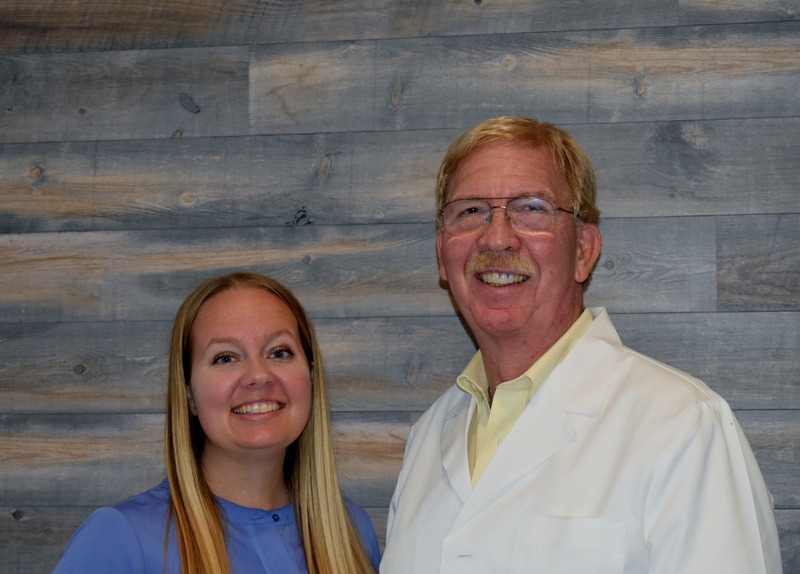 Our educated, experienced audiology staff is dedicated to providing you with the highest quality of hearing care in a professional, personalized, caring environment. We are proud to have been serving the hearing aid needs of Tampa Bay for over 30 years, and we can assure you, you're experience here at Kampsen Hearing will be like no other.